Three Factors that Influence Buying | Sub Prime Auto Leads - Car Sales Leads - Special Finance Car Loan Leads by CyberLead, Inc.
Why do consumers decide to buy? In the automobile industry, consumers shop for vehicles because of need, convenience and status among other reasons. Some consumers do lots of research and a thorough investigation before they decide to purchase, while others are basic impulse shoppers. There are other factors that affect the decision making process. If you work in the sales industry, you should be aware of these factors and understand how they can impact your sales strategy. If you want to better understand what makes your customers tick, consider the following factors that often affect decision making. The psychological factor is all about what the customer wants. At the personal level, consumer behavior is influenced by various shades of likes, dislikes, priorities, morals and values. An effective advertising campaign appeals to emotion, or the psychological side of the sale. Image and status also tie into the psychological factor and having a nice car, home or expensive clothes is very important to some people – regardless of whether they can afford these things. From a marketing perspective, some of the most powerful commercials focus on image and not price. Image, emotion, need, and affordability are all powerful forces that drive the decision to buy. 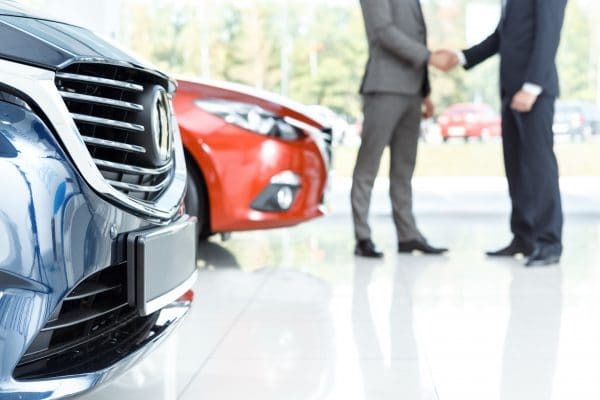 If your sales people try to understand the rationale behind their customers’ decision to shop for a vehicle, they may be closer to making a sale.